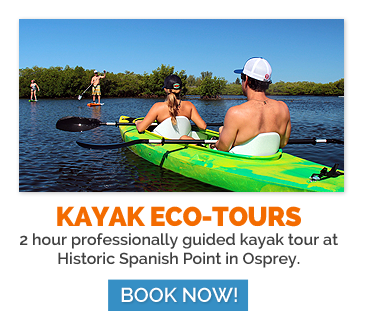 Welcome to life on the water where, it’s all about being happy, healthy, respecting nature and exploring our beautiful waterways. 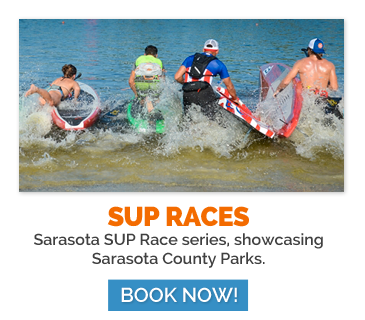 There is no better way to relax, get a fantastic physical workout and discover the beauty of our local area. 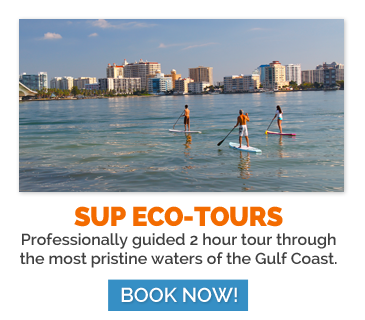 Enjoy the local Gulf, Bays, Mangroves and Lakes of Sarasota County by enjoying an Eco-tour from one of our professional guides. 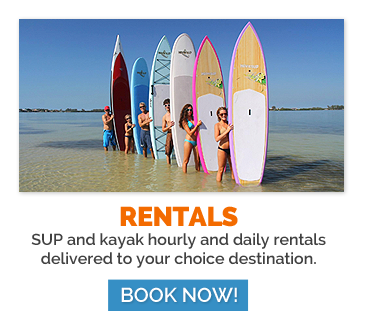 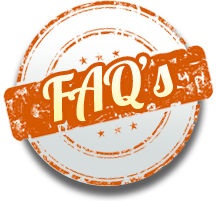 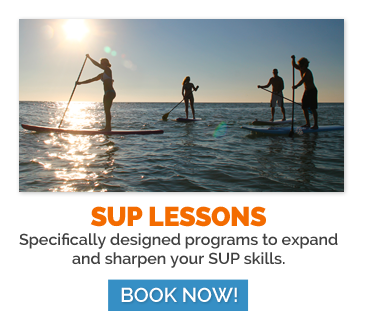 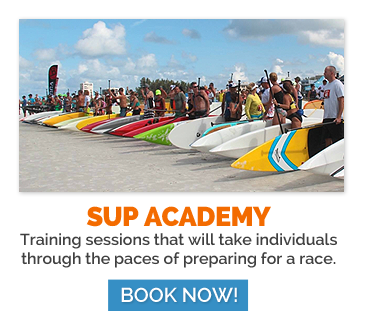 From Anna Maria Island south to Venice, SUP Sarasota provides Stand Up Paddleboard and Kayak Rentals, Sales, Lessons, Tours, Race and Fitness Training.